When I first joined the Canadian navy decades ago, I went through basic training where they teach you the core skills and knowledge to succeed in a military environment. From my perspective, the reference to ‘basic’ is a misnomer. Frankly, it’s extremely thorough and difficult, but absolutely necessary to perform assigned duties. As I moved up the ranks, I delivered basic training which I found to be much more preferable than going through it myself. I am reminded of basic training every time there is a cabinet shuffle at either the provincial or federal level because new ministers and their staff must go through a rigorous process to get up to speed on their new portfolios and responsibilities. With the appointment of Hon. Melanie Joly as Canada’s new Tourism Minister, a form of basic training is underway to help the minister and her team understand the industry, as well as specific issues within each province. 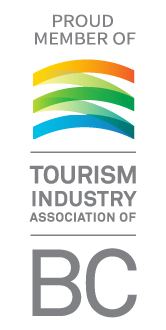 Next week, TIABC, along with other tourism industry leaders will meet with Minister Joly to discuss the state of our visitor economy, and in particular, offer recommendations on how the federal government can help bolster the tourism industry through new or revised policies and regulations. While we tend to focus most of our efforts at the provincial level, there are numerous files influenced by federal decisions that we’ll draw the minister’s attention to. 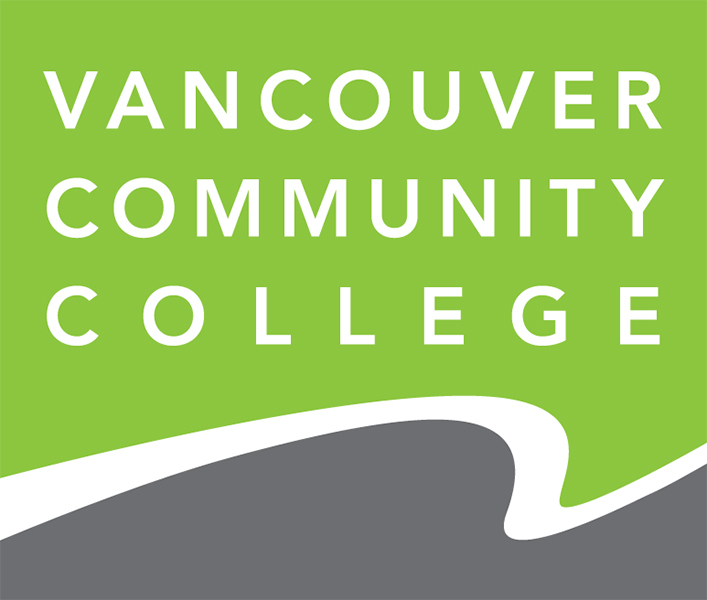 For example, labour shortages continue to plague operators throughout British Columbia. 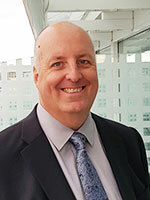 TIABC, go2HR and other sector associations have long called for the federal government to open pathways for permanent residency and immigration to people of all skill levels, not just high skills. The federal government and its various departments also have jurisdiction or influence over fisheries (e.g. 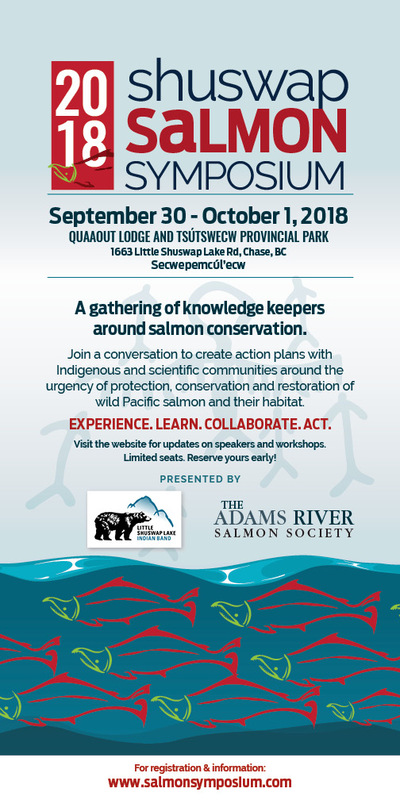 closing of the Skeena to sport fishing for Chinook), air access, taxes (e.g. GST on tourism products), infrastructure investment (e.g. Belleville Terminal), visas, short-term vacation rentals, national emergency response, marijuana legalization, marketing funding and many other items that require attention. Some of the concerns affect the entire country while others are germane to BC. In either case, we look forward to welcoming Minister Joly next week and being part of her basic training regime. 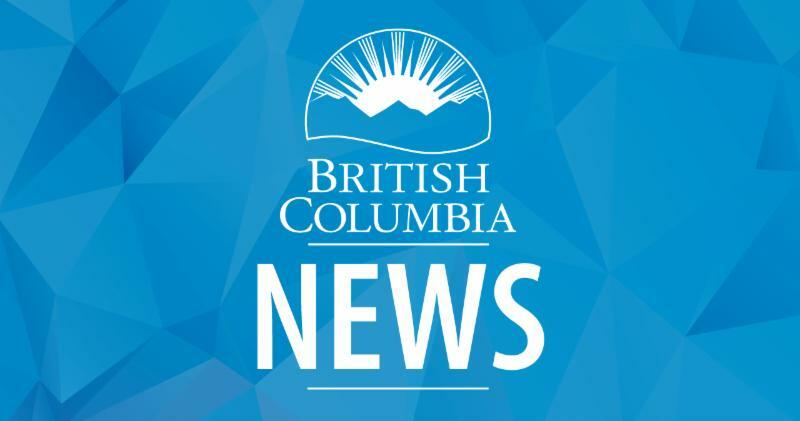 The British Columbia government has declared a provincial state of emergency to support the province-wide response to the ongoing wildfire situation. Emergencies can impact travel, visitors and businesses at any time, and potentially influence those who may be planning a trip to our province. During times of stress and uncertainty, it is important to share information from official sources only. There are a variety of resources available to help you prepare for emergencies, gather up-to-date information and help visitors plan their travel. 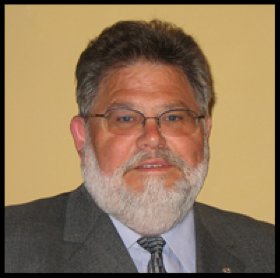 JJ Belanger recently stepped in to the BCLCA president’s role with the resignation of Patrick Gramiak who has left the industry. As VP Lodging, JJ knew he was next in line for the presidency and is well versed in the issues. His first task at the helm was to lead the discussions in Victoria with various ministries of the provincial government. Durning Directions & Service Ltd.
Durning Directions & Service Ltd. has been a proud contractor to the City of Vernon, offering visitor centre operation and online visitor services since 2009. 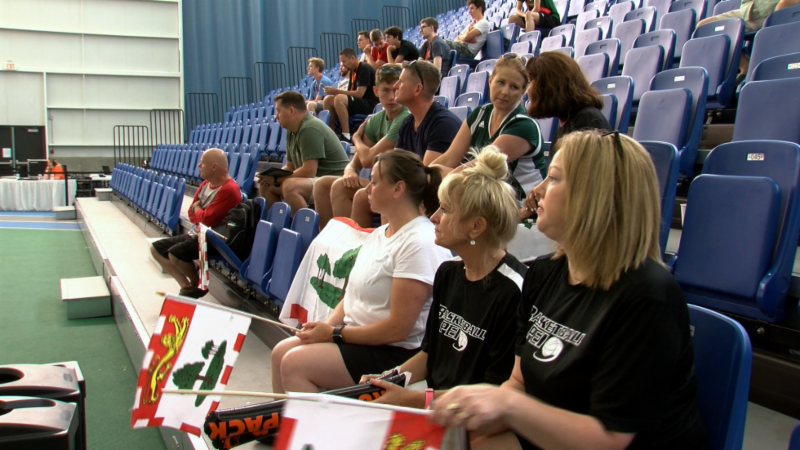 This year Kamloops has seen one event after another — from the World Junior Summer Showcase last week to the under-15 and under-17 boys' national basketball championships. 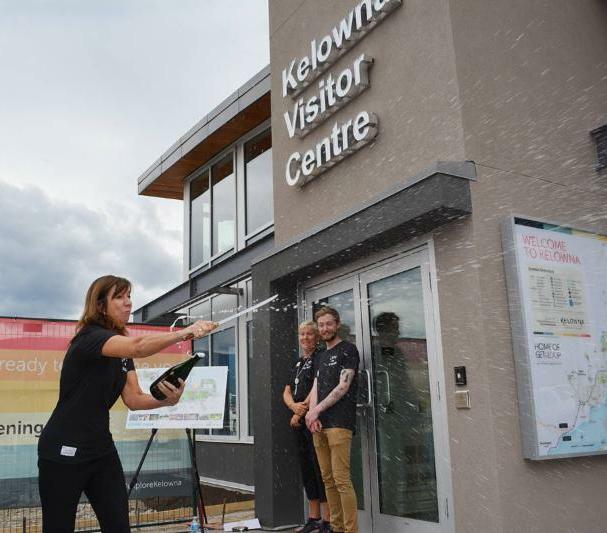 The centre, which opened June 28th, saw more people pass through its doors in its first month than visited the old Highway 97 location in an entire year. 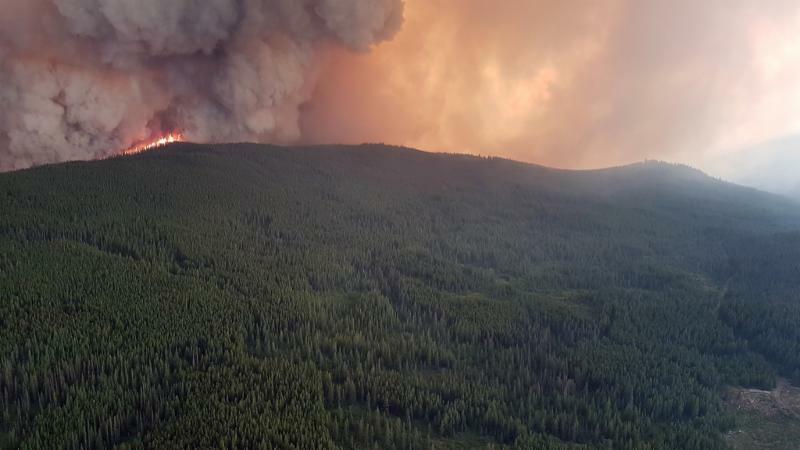 Now, a year after much of British Columbia sat blanketed in heavy smoke, it seems the tourism industry in Clearwater has bounced back, which is incredibly important for many business owners throughout the North Thompson Valley. Val Litwin, President & CEO of the BC Chamber of Commerce comments on how the speculation tax is hurting the 99% of BC, not just the 1%. Based on municipal regional tax revenues, as of April Vernon is pacing 8.5% ahead of 2017, which was a record year. That equates to $627,000 more in hotel revenue and a total economic impact from January to April of $32 million. 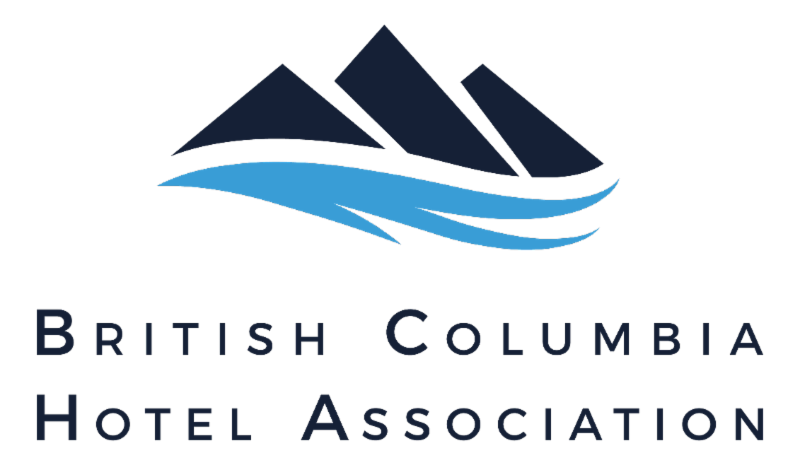 Charlotte Bell, president of the Tourism Industry Association of Canada, points to a lack of clarity from federal, provincial and municipal governments on what will and will not be allowed, and the likelihood that what is already known could very well be undone by upcoming provincial elections. 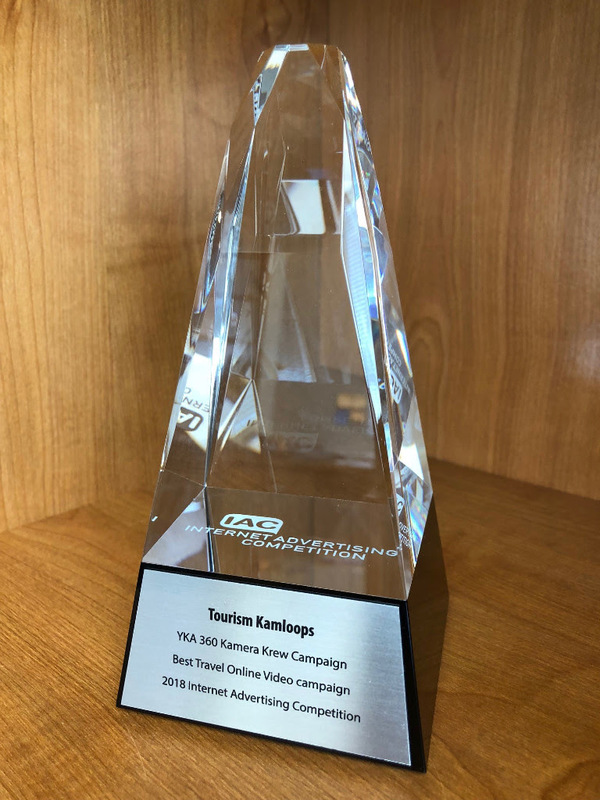 Tourism Kamloops’ #YKA360 Kamera Krew Campaign has been selected as the winner of the Best Travel Online Video Campaign Award for 2018. The award was recently announced by the Internet Advertising Competition, which is hosted annually by the Web Marketing Association. 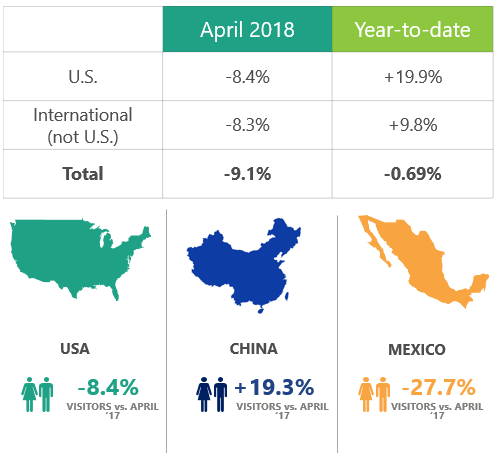 After several months of continuous growth, our international visitor numbers took a dip in April 2018, with a -9.1% decrease from last April. Overseas and U.S. visitation declined at similar rates. This can be somewhat attributed to very high growth seen last spring, but also explained because the Easter holiday (which increases travel numbers) was in March this year. This particularly impacted visitor numbers from the U.S. (-8.4%) and Mexico (-27.7%). Not all markets were down in April. China, now our second biggest overseas market for tourists, continues to perform strongly – increases 19.3% over last April. Visitors from France increased (+9.5%), as well as India (+9.6). The Prime Minister, Justin Trudeau, announced he will hold a Cabinet retreat in Nanaimo, British Columbia, from August 21 to 23. The retreat will be the first meeting of the new Cabinet before Parliament resumes in September. The 2016 census counted over 1.8 million Canadians working in tourism, which was 10.6% of all employed individuals in the country. The data has been mapped allowing you to search the country for your riding and learn how many people work in tourism and what percentage of the labour force they make up. On August 2, TIAC submitted its list of recommendations as part of the pre-budget consultations in advance of the 2019 federal budget. 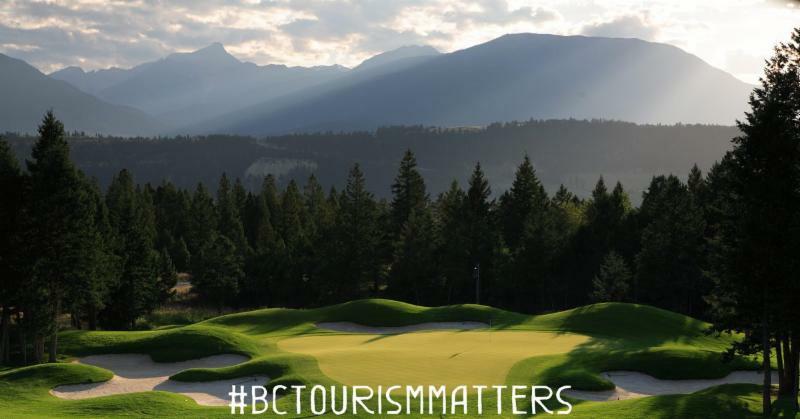 This document is crucial in raising awareness of the importance of Canada’s tourism industry to policy makers, as well as the issues that are hampering its growth and the actions that need to be taken to move the industry forward. 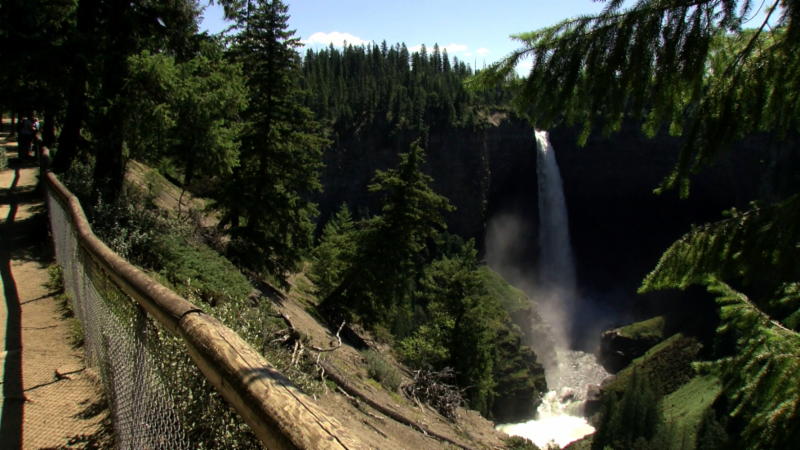 ﻿The six recommendations outlined in the document highlight the need for improvement in four key areas of Canada’s growing tourism sector: Labour, Access, Cost Competitiveness and Marketing Funding. 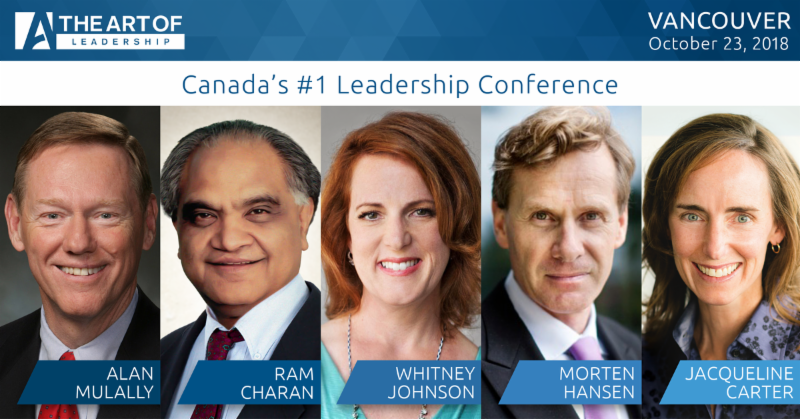 One Day Left for TIABC Member Early-bird Pricing! 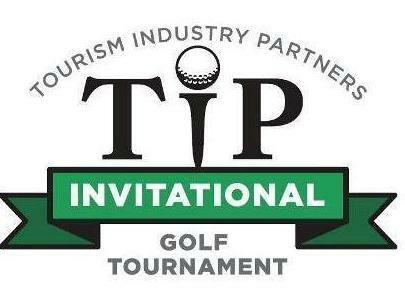 using promo code TIABC33 before August 17th and save $100 per pass. Ecorismo is a gathering of eco-friendly decision-makers building a healthy tourism industry. 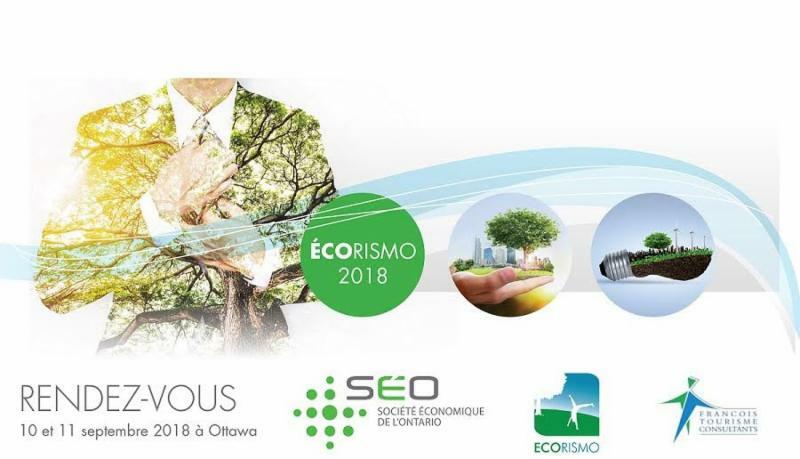 Attend their upcoming conference in Ottawa to learn about practical tools and solutions that can help you adapt to the coming changes, and meet your current and potential customer's expectations.